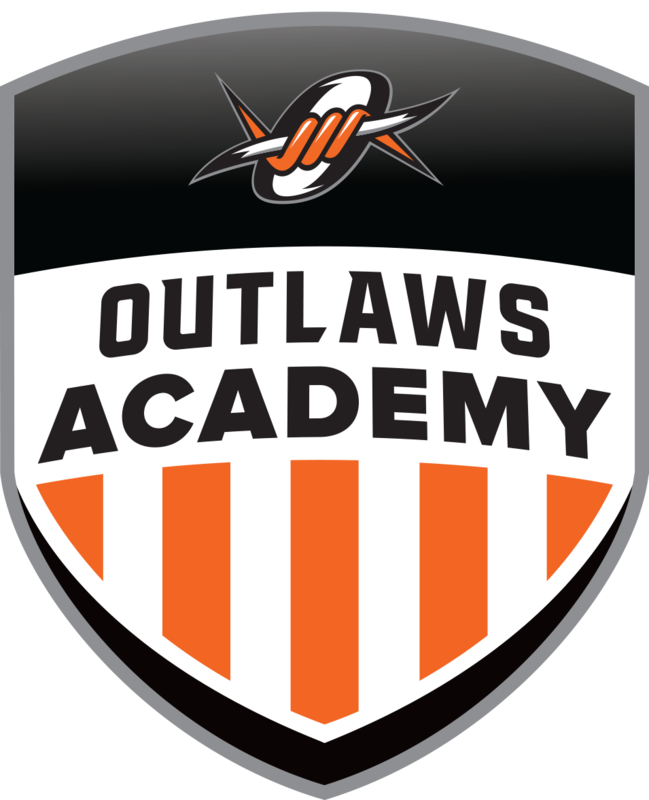 The Colorado Outlaws is an organization based in Denver, Colorado. Everyone at Colorado Outlaws is united by our vision for excellence, our love for the game, and teaching you. 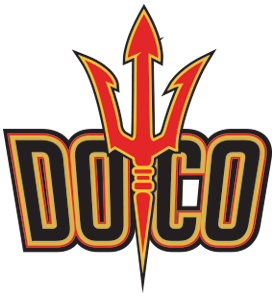 Our Directors and Staff have unparalleled playing and coaching experience. We’ve played lacrosse at the highest level and have committed our lives to teaching you the lessons we’ve learned from our experiences. We Teach What We Do!